Hernán Cortés founded the city of Veracruz while searching for gold in the region. Today, the state is famous for its beautiful beaches and Carnaval, an annual celebration featuring music, dance and spectacular parades. Many of the Otomí people–one of the region’s first inhabitants–still live in Veracruz. The fifth-largest indigenous ethnic group in Mexico, the Otomí are scattered throughout Central Mexico, from Michoacán to Veracruz. During the pre-Hispanic period, the region that now constitutes modern-day Veracruz was inhabited by four indigenous cultures. The Huastecos and Otomíes occupied the north, the Totonacas resided in the north-center, and the Olmecs, one of the oldest cultures in all the Americas, dominated the south between 1300 and 400 B.C. Several important Olmec sites are situated along rivers on the coastal plain in Veracruz. They include San Lorenzo (1300-900 B.C.) and Tres Zapotes (1000-400 B.C). 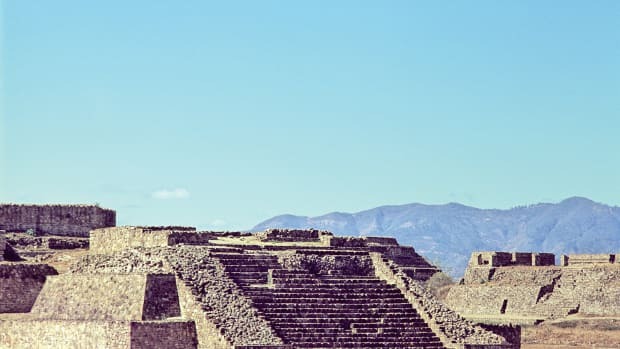 At their peak, these three settlements were probably the most complex ceremonial sites found in Mesoamerica; however, by 400 B.C., the distinctive features of Olmec culture disappeared and the region was replaced by the emerging central Mexican and Mayan civilizations. Did you know? The Mexican state of Veracruz was named by the Spanish explorer Hernán Cortés, who landed at the beach of Chalchihuecan on April 22, 1519. It was Good Friday, which the Spanish also referred to as the day of the Vera Cruz or True Cross. The indigenous Huastec people from the Pánuco River basin in east Mexico spoke a Mayan dialect but were physically separated from the rest of the Mayans; consequently, their culture did not develop along similar lines. The Huastecos also remained isolated from later civilizations of the central plateau, such as the Aztec. 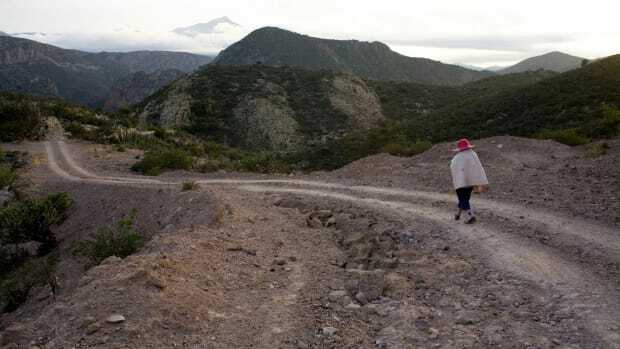 The present-day Huastec population, which maintains aspects of their traditional culture and language, now numbers about 80,000 in the areas around Veracruz and San Luis Potosí. The Totonacas occupied an area known as Totonacapan. 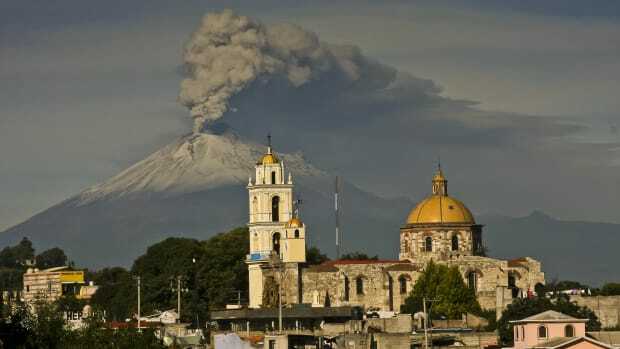 This area stretched throughout central Veracruz and encompassed the Zacatlán district of the present-day state of Puebla. Occupying some 50 towns with an overall population of a quarter million people, the Totonacs spoke four dialects. Their capital, Cempoala, had a population of about 25,000 and was located five miles inland from the present-day city of Veracruz. During the 11th century, Aztecs invaded the area and, by the 1400s, had dominated Veracruz. The Spanish first arrived in Veracruz in 1518 under the command of Juan de Grijalva. The expedition also included Bernal Diaz del Castillo, who later became a champion of indigenous rights. Because the first expedition detected the presence of gold in the region, a second expedition under the command of Hernán Cortés was launched in 1519. 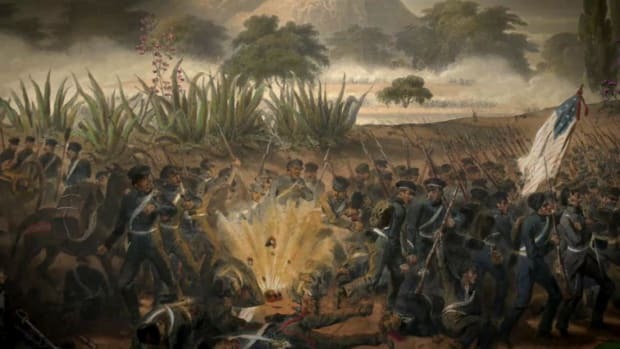 It was during this expedition that Cortés disembarked and founded the place he and his men called Villa Rica de la Vera Cruz or the Rich Village of the True Cross. In the mid 1500s, massive amounts of gold and silver were harvested throughout the state. As was the case in most parts of Mexico, new European diseases and enslavement decimated the indigenous population in the first years after the Spanish arrived. As the population decreased, African slaves were brought over to work on the sugarcane plantations. 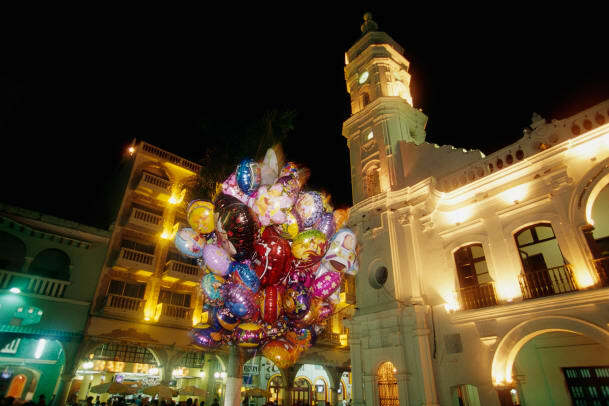 The port city of Veracruz quickly became Mexico’s most important port of entry. Veracruz had the largest enslaved population in Mexico during this time. In 1570, an African slave named Gaspar Yanga led an uprising and established San Lorenzo de los Negros. In colonial Mexico, this was one of the only settlements of African blacks to gain its independence and freedom through revolt. After attempting to recapture the slaves and end the revolt in 1606 and 1609, Spanish authorities decided to negotiate with the community. 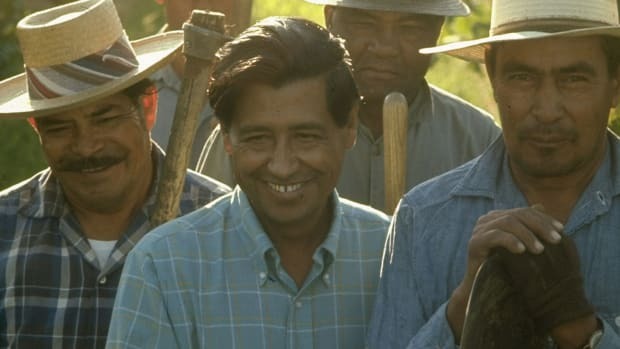 In exchange for the settlement’s freedom, Yanga agreed to no longer raid Spanish communities. In 1630, the settlement established the town of Yanga. Destined to become one of Mexico’s most feared and beloved military and political leaders, Antonio López de Santa Anna was born in Jalapa, Veracruz, on February 21, 1794. Not long after, at the beginning of the Mexican War of Independence in 1810, Guadalupe Victoria became the most important independence leader in Veracruz. Serving under the command of José Maria Morelos, he took part in the attack on Oaxaca in 1812, and in 1814 he assumed leadership of the rebel movement in Veracruz. After seizing several royalist convoys, Victoria was defeated at Palmillas in 1817 and forced into hiding. When he emerged, Victoria was imprisoned but managed to escape. He took command of forces in Veracruz that were rebelling against Agustin de Iturbide’s imperial rule. 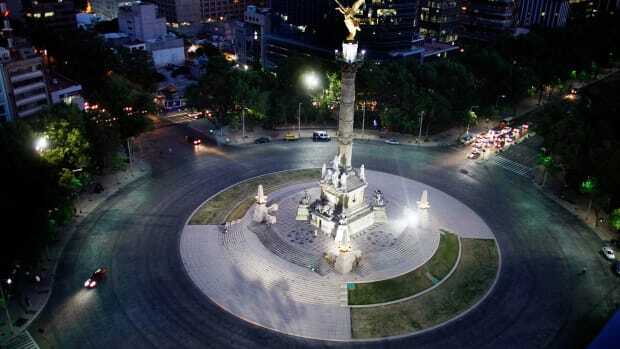 After Iturbide’s fall, Victoria, Nicolás Bravo and Pedro Celestino Negrete formed a triumvirate that held executive power until October 1824 when Victoria took office as Mexico’s first president. 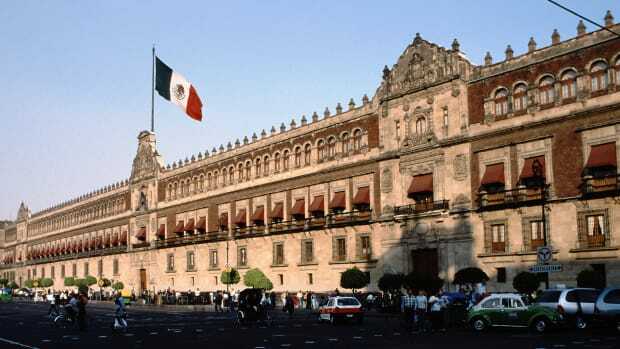 In 1824, Veracruz became a federal state and created a new constitution the following year. As was the case with the rest of Mexico, the state experienced political and social instability during much of the 19th century. Conflicts between centralists and federalists and between liberals and conservatives slowed economic development and led to continual revolts. 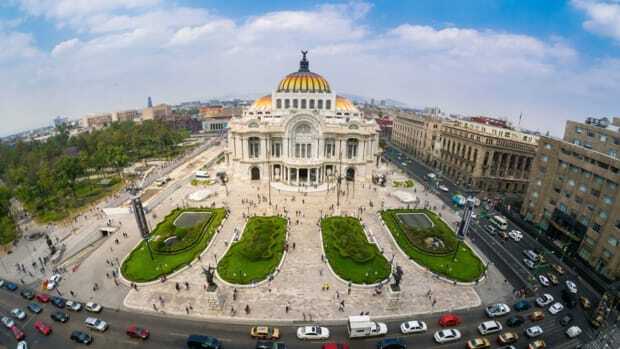 When his liberal government was attacked in Mexico City in 1857, Mexican president Benito Juárez governed from Veracruz. In 1863, Austrian monarch Maximilian, appointed Emperor of Mexico by Napoleon III, arrived in Veracruz to assume power. French forces conquered and ruled parts of Mexico between 1864 and 1866. They eventually withdrew due to the intervention of the United States, who demanded that Maximilian relinquish the throne and that Napoleon III withdraw his French forces. During the Mexican Revolution (1910-1920), Veracruz became a battleground for different factions, but at the end of the revolution, peace and stability returned to the region. Veracruz has since grown to be one of the most populated and economically active Mexican states. Veracruz continues to be a very important part of Mexico’s economy. 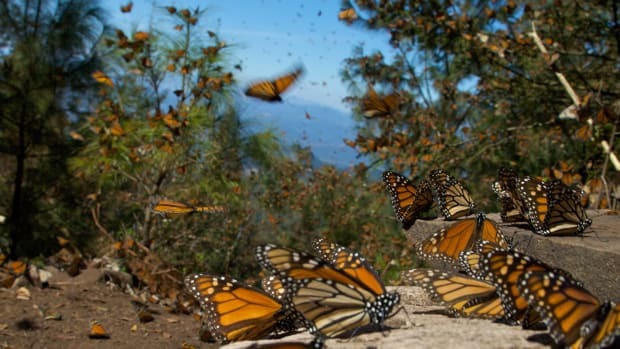 The state is rich in natural resources and represents approximately 35 percent of Mexico’s water supply. In addition, Veracruz has four deep-water ports and two international airports. An important source of iron and copper, Veracruz also produces such non-metallic minerals as sulfur, silica, feldspar, calcium, kaolin and marble. Farms in the region around Jalapa grow most of the state’s coffee beans. The state has a robust agricultural economy, and long-standing industrial centers at Córdoba, Orizaba and Rio Blanco produce abundant textile materials. With a pleasant climate, good cuisine and archaeological sites, the port of Veracruz is a favorite seaside resort for Mexican and foreign tourists. The city, advantageously situated along the Gulf of Mexico, has become a preferred port for exports to the United States, Latin America and Europe. In fact, 75 percent of all port activity in Mexico takes place in Veracruz. The chief exports of the state are coffee, fresh fruits, fertilizers, sugar, fish and crustaceans. The coat of arms of Veracruz displays a red cruz (cross) bearing the word vera, which means true. A yellow tower with a green background represents the Villa Rica de la Vera Cruz and the abundant surrounding vegetation. White columns and words plus ultra (which mean further beyond) on a blue background suggest that, although situated on the other side of the ocean, this new land belonged to Spain. The coat of arms is decorated by a yellow band with 13 blue stars, several spirals and two floral arrangements. The Mexican state of Veracruz was named by the Spanish explorer Hernán Cortés, who landed at the beach of Chalchihuecan on April 22, 1519. It was Good Friday, which the Spanish also referred to as the day of the Vera Cruz or True Cross. The famous Danza de Voladores de Papantla is a ritualistic dance performed by five men of the Totonac Indian tribe. One of the participants climbs atop a pole approximately 80 meters (262 feet) high where he plays a flute and dances while the other four men dangle from ropes wrapped around the pole and tied to one of their feet. As the pole turns, the rope unwinds, and the men are slowly lowered to earth. Local witches in Catemaco, Veracruz, believe that on the first Friday of every March, their powers increase, cleansing their spirits of the evil they are surrounded by all year. This day has become a very popular holiday in the region. Veracruz is famous for its beautiful beaches. The Chachalacas sandbar, which extends about 56 kilometers (35 miles) along the coast, is known for its soft sand and gentle waves. Visitors can enjoy a range of aquatic sports, such as swimming, boating and parasailing, in the area. Nine days before Ash Wednesday, Veracruz hosts its famous Carnaval, a festival similar to Mardi Gras. Considered by many to be a celebration of the libido, the festivities precede Lent, a period of spiritual fasting. During Carnaval, the city buzzes with life, and a rich variety of music, dancing, food, performances, culture, fireworks, arts and crafts is on display. Considered by many to be Mexico’s center of music and dance, Veracruz hosts the Afro-Caribbean Festival each year in late summer. Various countries—including Cuba, Jamaica and Colombia—participate in dance, music, film and art expositions as well as business fairs. When the Spanish conquistadors arrived in Papantla in 1524, they discovered a plant that had been cultivated by the Totonaco Indians for centuries; they named this spice vainilla (little pod). During the 1850s, a man in Papantla devised a way to artificially pollinate the plants with a toothpick, and vanilla production increased dramatically. This small municipality continues to be one of Mexico’s principal vanilla producers. Veracruz’s main plaza, the Plaza de Armas (Plaza of Arms), is located in the middle of the city and arrayed with palm trees, a colonial fountain and beautiful arches. Facing the Plaza are the Cathedral, the Palacio Municipal and various other majestic structures, including the Correos y Telégrafos (post office) and the Aduana Marítima (Maritime Customs) building. 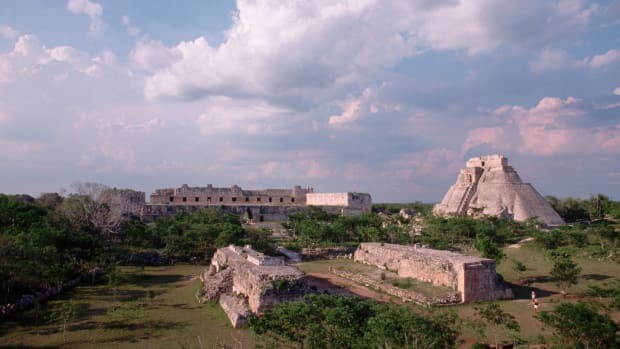 This fort–originally built by the Spanish to protect against pirates and, later, against foreign invaders–became the Spaniards’ last refuge before they were defeated and forced to leave Mexico. 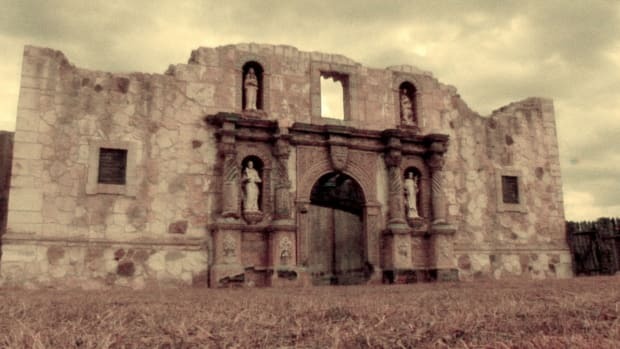 After the Mexican War of Independence, the fort was converted into a prison infamous for its harsh conditions. During the Porfirio Diaz era, many prisoners died before being released. The fort gained new fame when it was featured in the film Romancing the Stone with Michael Douglas and Kathleen Turner. The prehistoric city of El Tajín is one of Veracruz’s most fascinating archaeological sites. 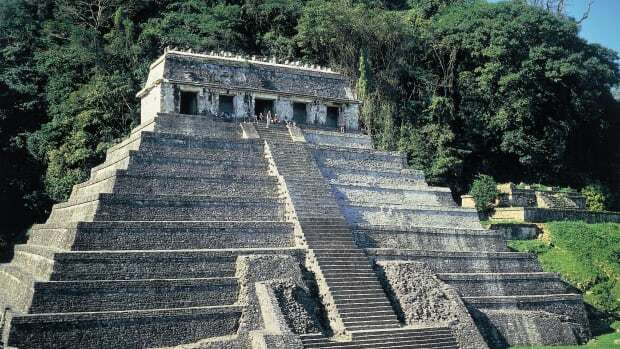 Although most of El Tajín remains unexcavated, archaeologists have located, excavated and restored about 50 buildings. 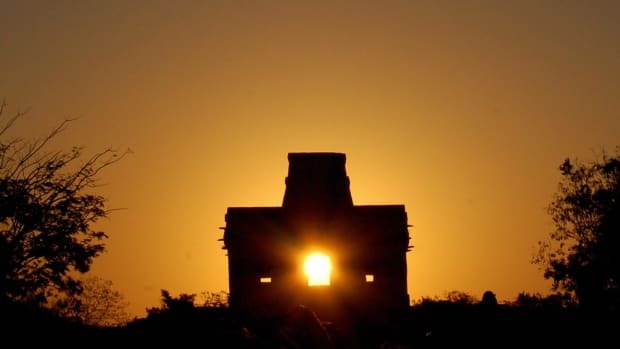 Scientists believe that some of the buildings, such as the famous Niche Pyramid, were used for games or sacrifices. The Ball Game, which featured human sacrifice, originated at El Tajín. The Museo de la Ciudad de Veracruz (City Museum) showcases historical artifacts from colonial times through the present. Displays include archaeological treasures from Indian civilizations that shaped Veracruz’s culture as well as paintings, craftwork and photographs from the city’s past. Originally a naval officer’s school, the Museo Naval (Naval Museum) was restored and opened in 1997 as a tribute to Mexico’s naval history and evolution. The museum displays nautical paraphernalia, historical records of the naval academy and relics from Mexico’s struggles with other countries. In the courtyard, visitors can see remnants of the old wall that used to encircle the city.